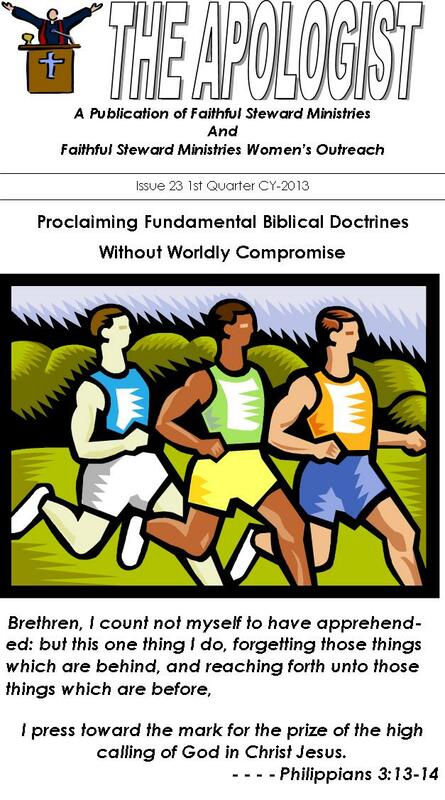 PDF File Copies of our ministries quarterly publication, The Apologist. Email us to get on the mailing list. Also available in print format free of charge.